A: we welcome sample order to test and check quality. Mixed samples are acceptable. 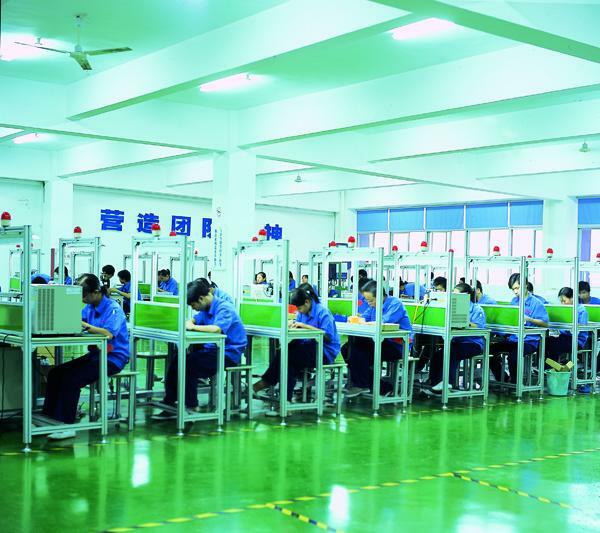 A:Sample needs 3-5 days, mass production time needs 2 weeks for order quantity more than. pls let us know your requirements. we offer 1 years warranty to our products. 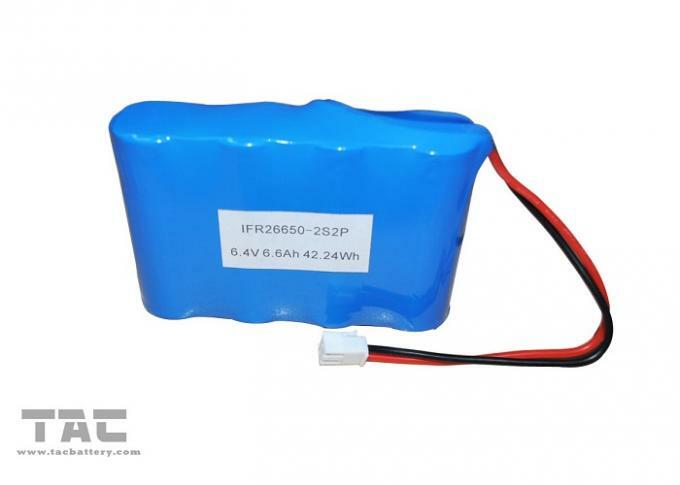 1our products are produced in strict quality control system and the defective rate will be less than 0.2%. 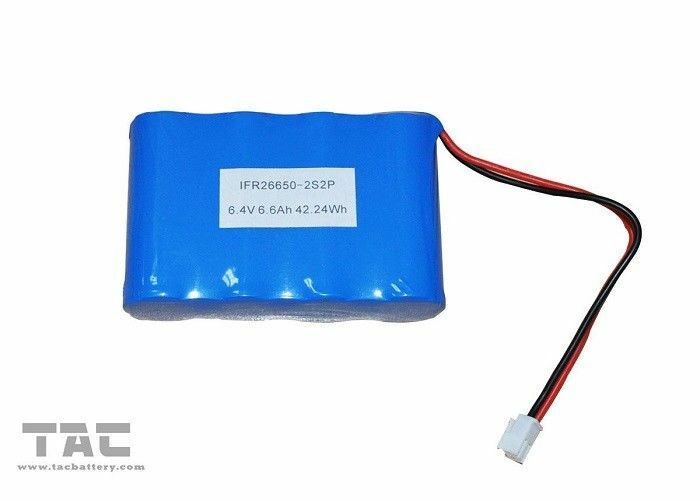 2during the guarantee period, we will send new battery with new order for small quantity. 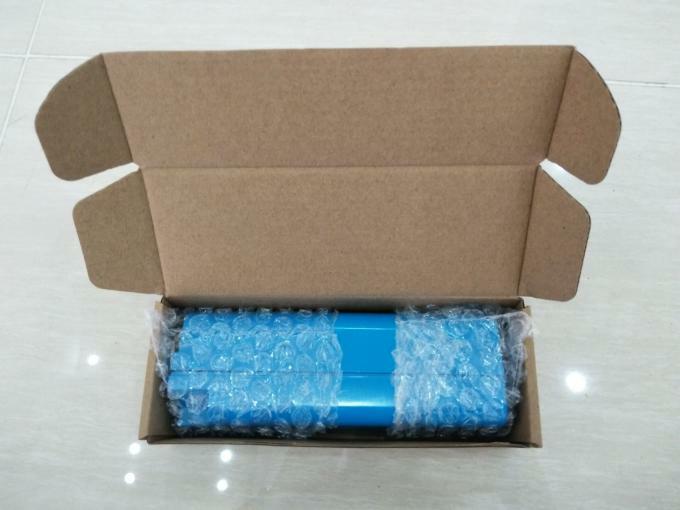 For defective batch products, we will change them and send new products to you or we can discuss the solution including re-call according to real situation.